Yogahari Healing offers personal growth and spirituality through yoga, counselling and family constellations. Our yoga classes and workshops are thoughtfully created to help you discover the many layers of the self to reveal your deepest nature. Private counselling and family constellation sessions also encourage you to open up to new ways of seeing and being. Are you feeling overwhelmed? 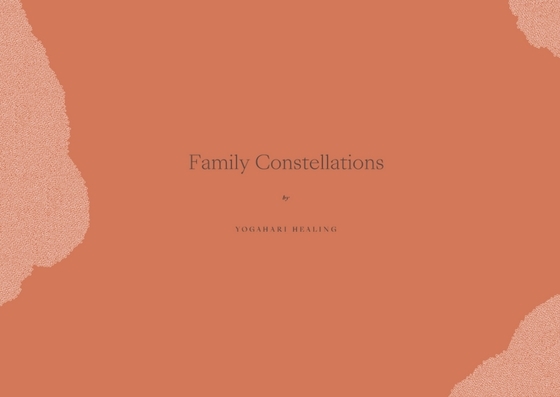 At Yogahari Healing we provide both in-person and telephone counselling as well as Family Constellation sessions. Make you important and speak with an experienced, warm and non-judgemental counsellor. 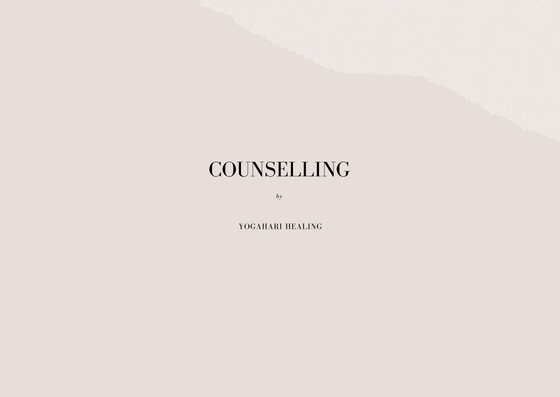 Brief solution-focussed therapy healing at a soul level. Uncover hidden transgenerational family dynamics that cause emotional entanglements, family disordering and exclusions. Discover how these dynamics can impact your ability to experience connection, love, peace, acceptance, alignment and abundance in life. “I attended the Restoring Balance – Yoga for Mental Wellbeing workshop after I made an initial enquiry about it’s suitability for my clients. Attending the workshop allowed me to have first hand experience. Eleni is well-knowledged not only in all aspects of yoga but also in mental health and wellbeing through her training as a Social Worker/Counsellor. She is welcoming in her approach, encouraging, passionate, and inspiring. 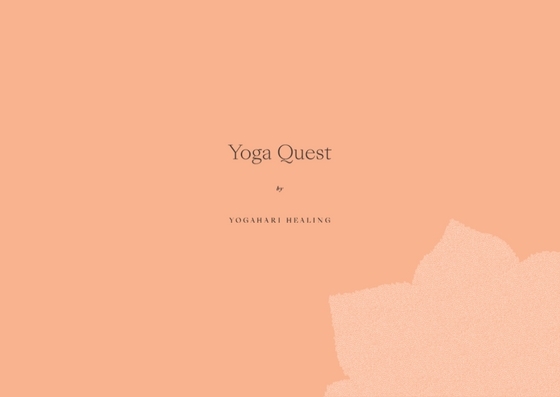 She freely shares her love and wisdom of yoga in a manner which makes it easy to understand. “Eleni is a highly skilled, thoughtful and intuitive practitioner. Working with her has helped me shift some very long held negative patterns and beliefs. Throughout this journey, Eleni has supported me with wisdom, insight, empathy, compassion and humour. “I have attended two workshops with Eleni and I found her to be approachable, warm, well knowledged, supportive, caring, encouraging and most of all, inspiring. She shares her love and wisdom of yoga in a manner, which makes it easy to understand and relate to. I look forward to attending further workshops with her in the future”. “I want to first say a massive thank-you for offering this beautiful course. It was really quite a journey for me- beginning to be comfortable just being. It felt so healing to do so, and the energy with which you held the space for us was really encouraging self-acceptance and self-love…I sincerely appreciate how you showed up for us every week, ready to listen and to teach, allowing the classes to go where they need to go”. “Eleni’s commitment both to being a teacher and student of yoga shines in her classes. Physically challenging, yet meditative and enriching for stillness and mental clarity, Eleni’s classes have helped bring me into deeper connection with myself”.